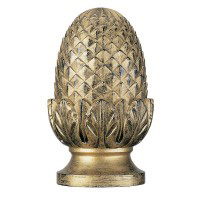 A hand carved finial available in any size, timber or finish. 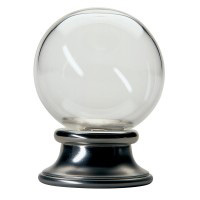 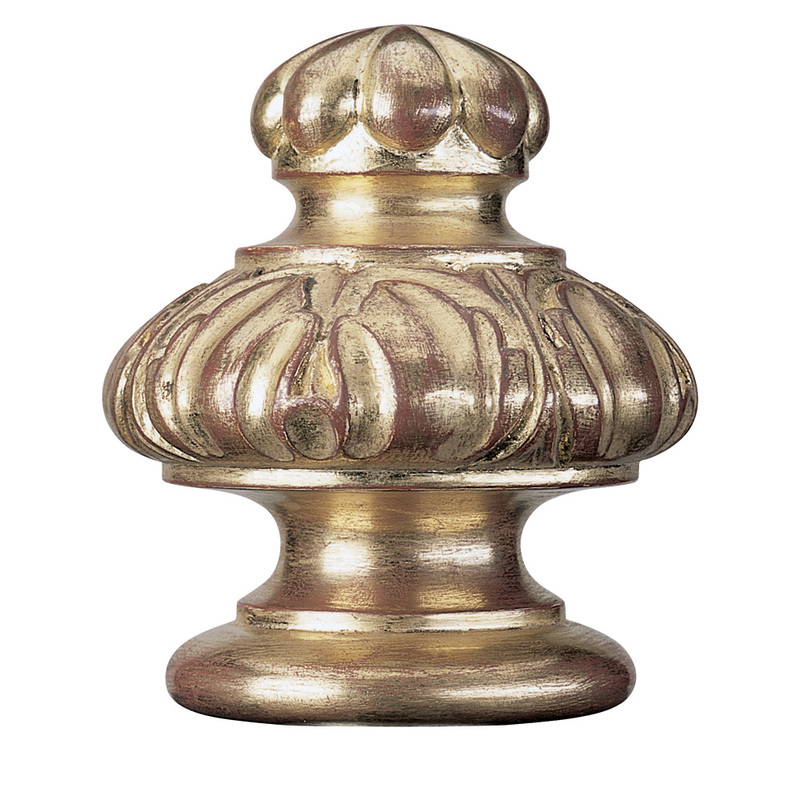 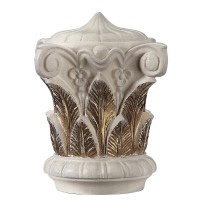 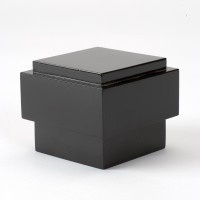 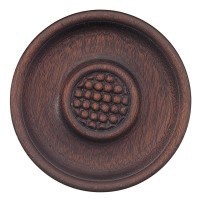 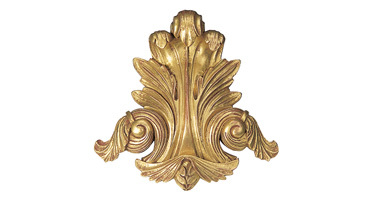 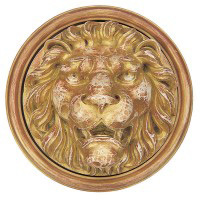 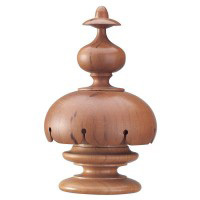 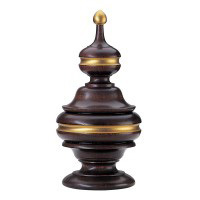 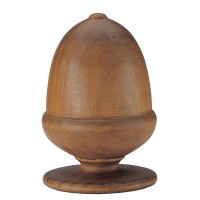 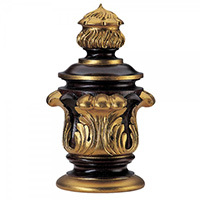 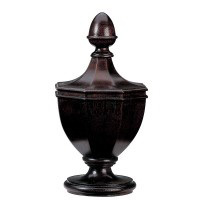 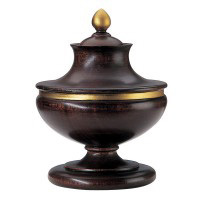 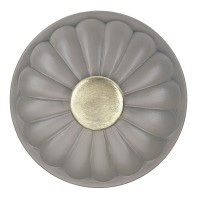 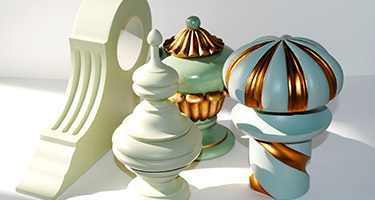 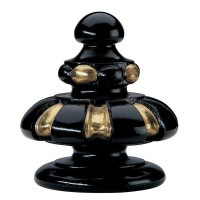 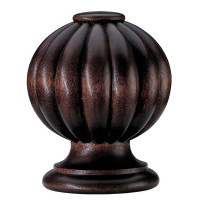 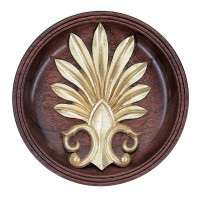 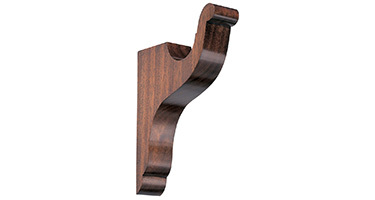 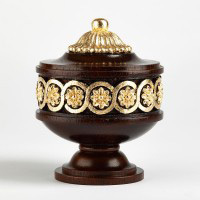 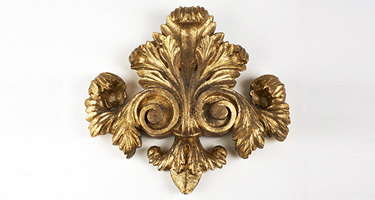 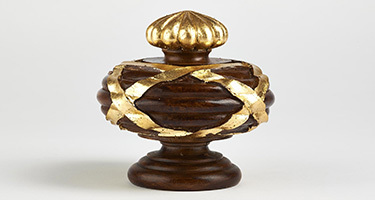 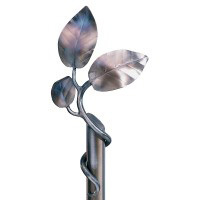 This finial is also available in resin sizes 0 & 3. 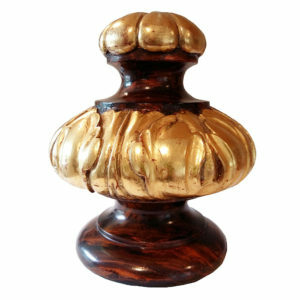 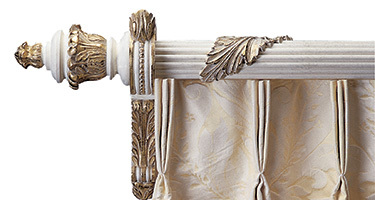 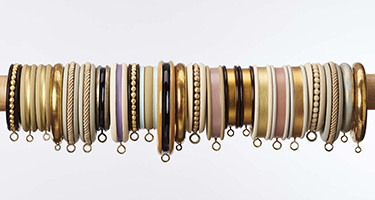 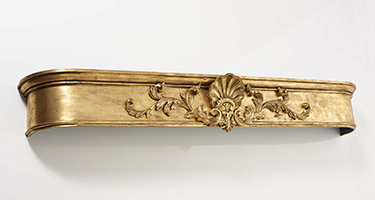 Shown below in Rosewood and Gold Leaf.